Frank Schwindel | Clarksville Sports Network - Clarksville Tennessee's most trusted source for sports, including Austin Peay State University. 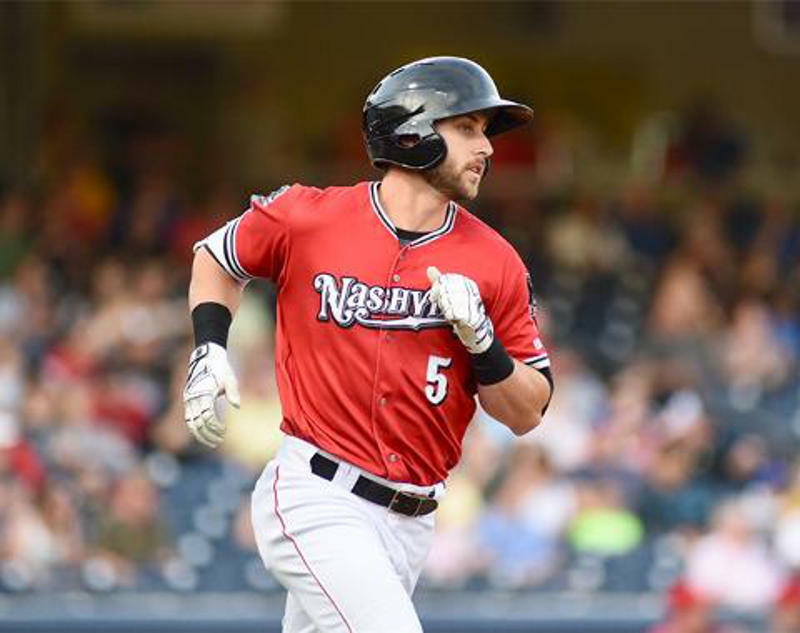 Papillion, NE – The Nashville Sounds wrapped up their six-game road trip with a 4-3 victory over the Omaha Storm Chasers Monday afternoon. 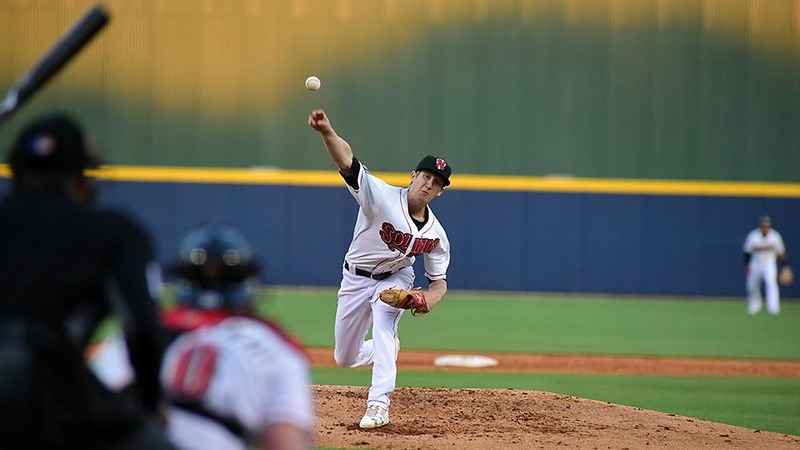 Sounds starter Daniel Gossett earned his first win of the season with a quality start while three Sounds batters recorded multi-hit games. The Sounds drew first blood by plating a pair of runs in the top of the second inning. Josh Phegley and Nick Martini recorded back-to-back run-scoring doubles to spot Gossett a 2-0 lead. The advantage was short-lived as the Storm Chasers erased the two-run deficit with a pair of runs of their own in the second inning. 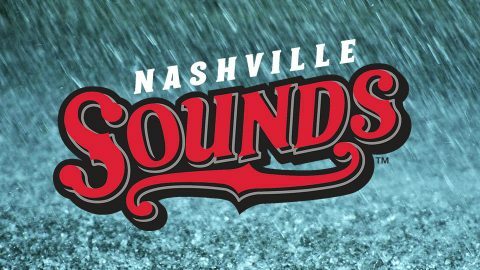 Nashville, TN – The Nashville Sounds game against the Omaha Storm Chasers was suspended due to rain with the Sounds on top 6-2 in the bottom of the fourth inning. The game will be resumed on Sunday at 2:05pm and will be a full nine-inning game. Sunday’s regularly scheduled game will be a seven-inning game and will begin approximately 30 minutes after the completion of Saturday’s suspended game. The Sounds jumped out to an early 1-0 lead in the first inning thanks to some savvy base running by Jorge Mateo. The speedster led off with a single and advanced to second on a passed ball and to third on a fly ball to center field. Omaha starter Andres Machado then threw a pitch in the dirt that skipped away from catcher Nick Dini just enough for Mateo to be able to slide across home plate safely. NASHVILLE – The Nashville Sounds’ offense did not live up to the Friday Fireworks mantra and were shutout by the Omaha Storm Chasers 5-0 in front of a sellout crowd of 10,481 at First Tennessee Park. 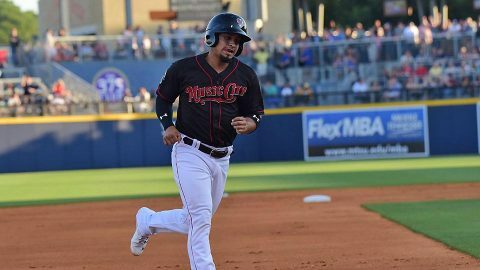 It was the second time in the 2018 campaign the Sounds have been shutout. Sounds starter Eric Jokisch cruised through the first three innings, allowing just two hits before Omaha broke through in the fourth inning. Hunter Dozier collected a one-out double and came around to score when Frank Schwindel squeaked a triple just fair inside the first base bag that trickled down into the right field corner. Schwindel was brought home on a sacrifice groundout by Ryan O’Hearn. Nashville, TN – The Nashville Sounds trailed from start to finish en route to a 9-3 defeat at the hands of the Omaha Storm Chasers Tuesday night. 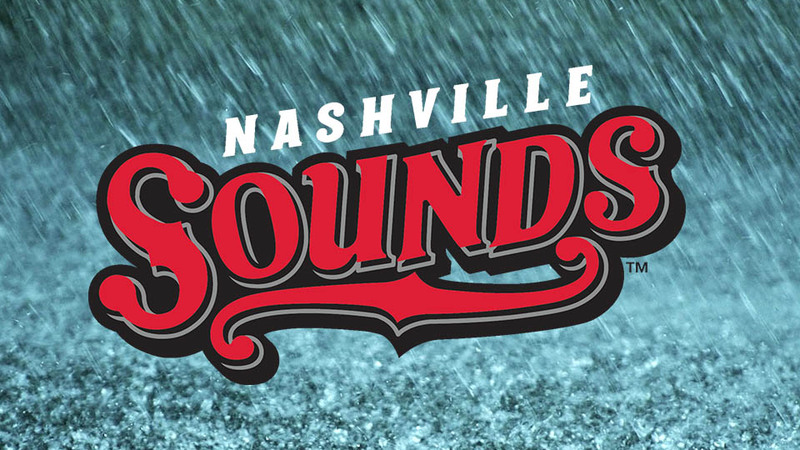 The Sounds dropped to 64-70 on the season with the loss. 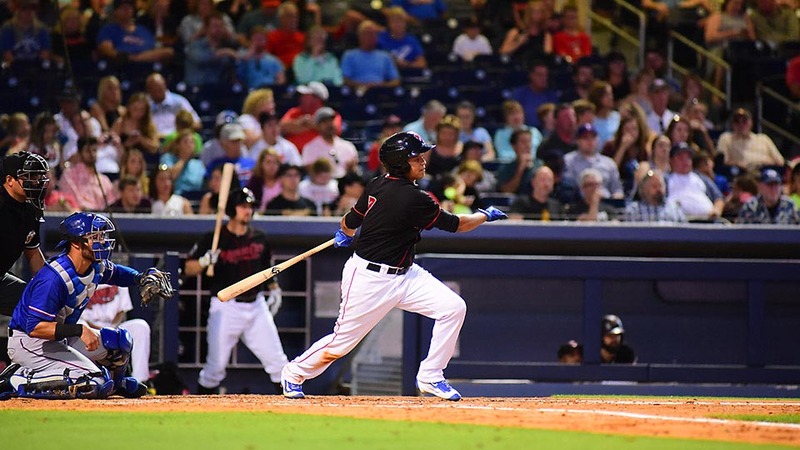 The Sounds were unable to take advantage of five walks from Omaha starter, Christian Binford and left the bases loaded without plating a run in each of the first two innings. In total they left 11 runners stranded and went just 1-for-7 with runners in scoring position. Omaha took a 2-0 lead with help from the Sounds defense. 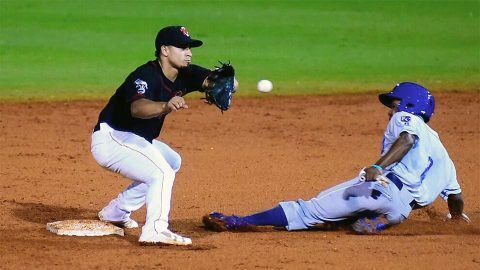 In the first inning Frank Schwindel dribbled a ground ball to third base for a potential double play but the ball was thrown away by Sounds second baseman Franklin Barreto, allowing a run to score. Papillion NE – A career night from Yairo Muñoz carried the Nashville Sounds past the Omaha Storm Chasers 11-5 Saturday night. Muñoz drove in a career-high five runs as he went 3-for-5 with a home run and a pair of doubles. 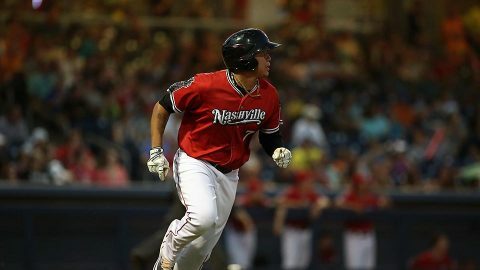 The Sounds offense spotted starting pitcher, Frankie Montas, a four-run cushion before he took the mound. Renato Nuñez lifted a sacrifice fly to right to score Franklin Barreto from third base for the first run of the game. Matt Olson doubled and came around to score on a single from Mark Canha and an error by Omaha first baseman, Ryan O’Hearn. Muñoz then destroyed a 1-0 pitch for his second home run of the season.